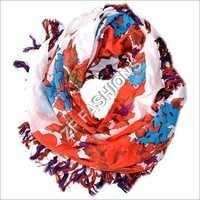 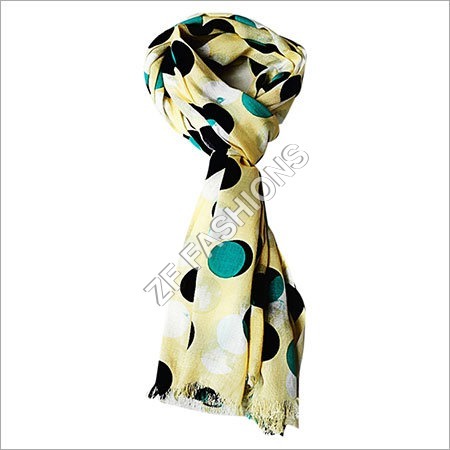 Scarf is a favorite accessory of a fashion conscious women in all seasons, whether summers, spring, fall or winters. 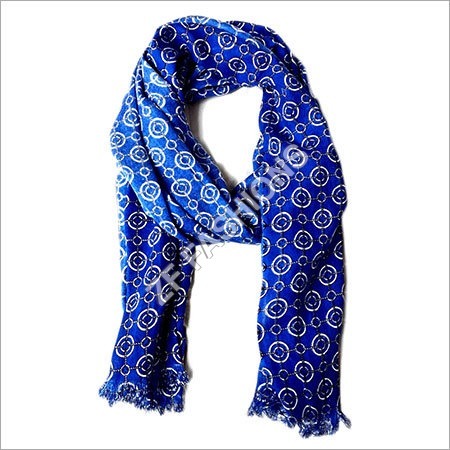 A printed scarf can add a statement pop to a solid color outfit. It can also light the look up whether draped on a work suit or a little dress. The thinner scarf can be worn as a hair scarf and a heavier scarf can be worn as a headband. 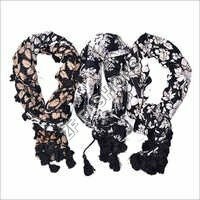 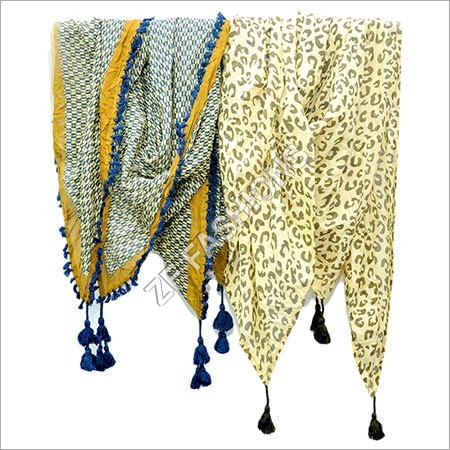 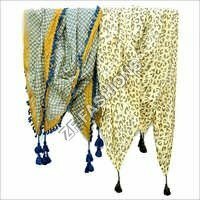 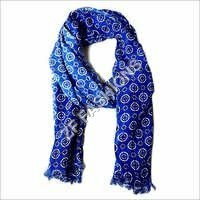 The scarfs available in snake, polka dots and other prints; can be draped around neck in styles, such as knot on the side of neck, infinity, french knot, knotted necklace, necklace, double sided twist, cozy neck wrap, braided, rolled loop, classic pull through or create your own distinct style. 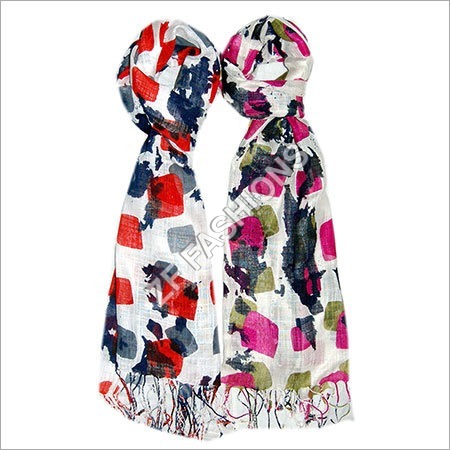 For an edgy look, you can also knot a vibrant scarf around your wrist. This single, versatile printed scarf can be accessorized in number of ways, you just have to be more experimental.